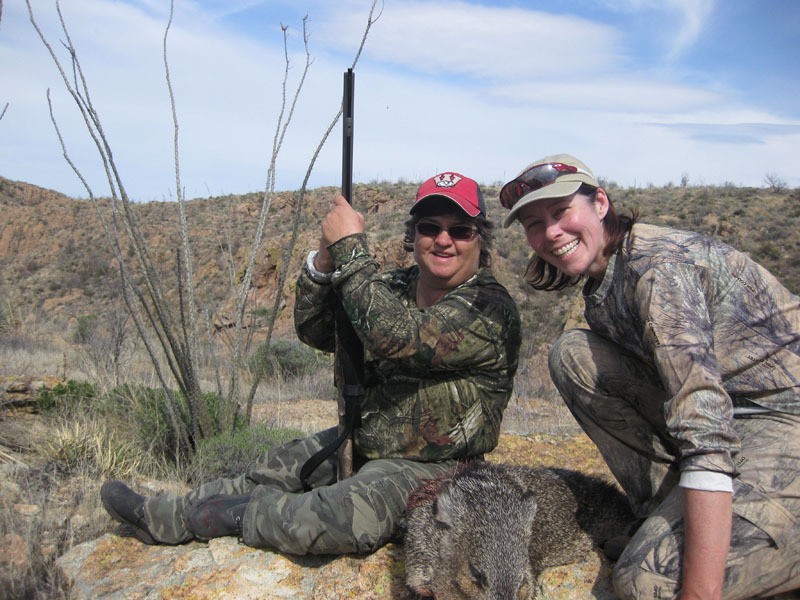 Shot Dec 3rd at 4:50PM in Chiricahuas with my old Weatherby Vanguard in .270 at 470yds. 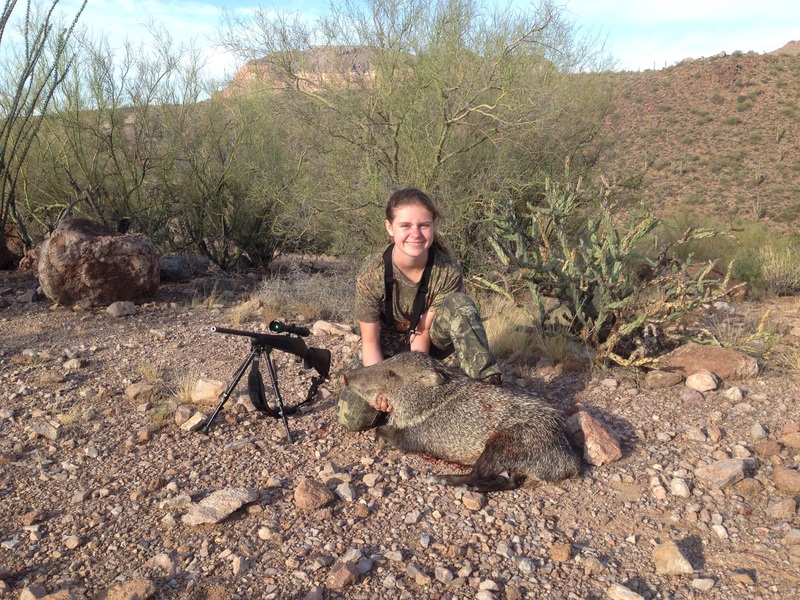 He taped 93 1/16″ with an outside..
Nov. 2009 Unit 29, AZ Joseph got this fine 4×4 on his hunt and it scores 114 inches. 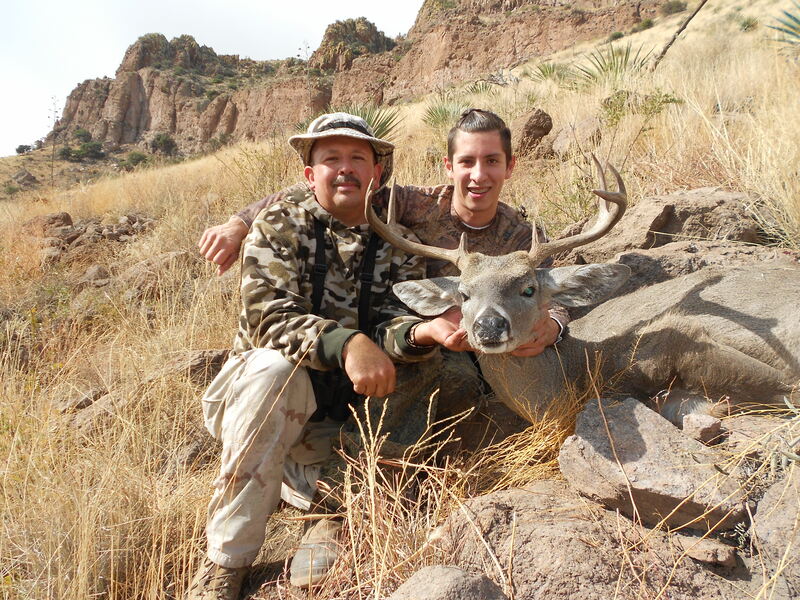 Nov 2009 Unit 29, AZ George took this 106 inch coues the day after his nephew (below) took a nice buck. 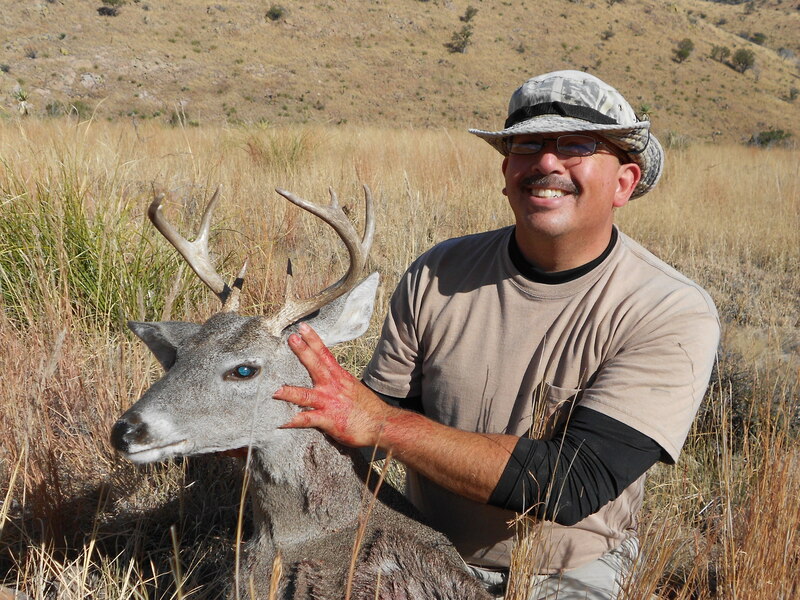 2007 Unit 29, AZ Richard got this buck on the 7th day of the hunt at 400 yards. It scores 78 inches. 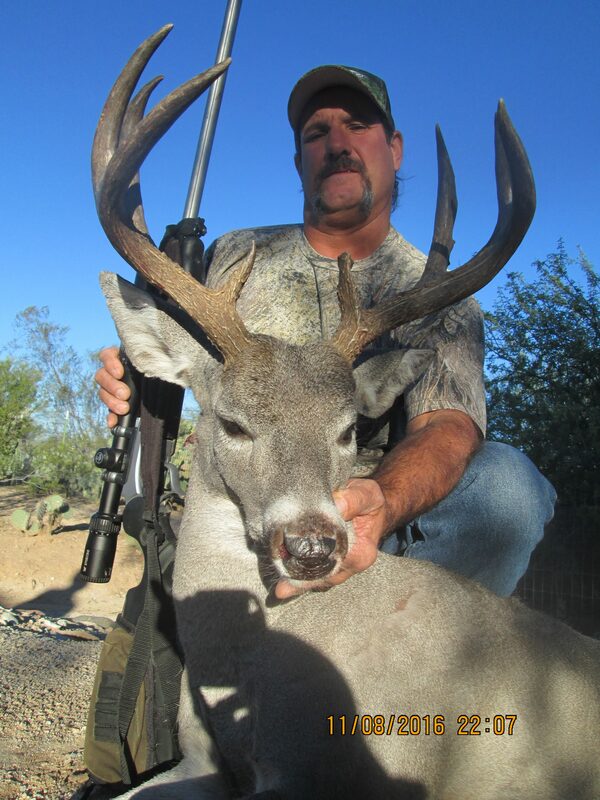 2005 Unit 29, AZ He shot this buck in AZ unit 29 at 265 yards with his 257 Weatherby magnum. 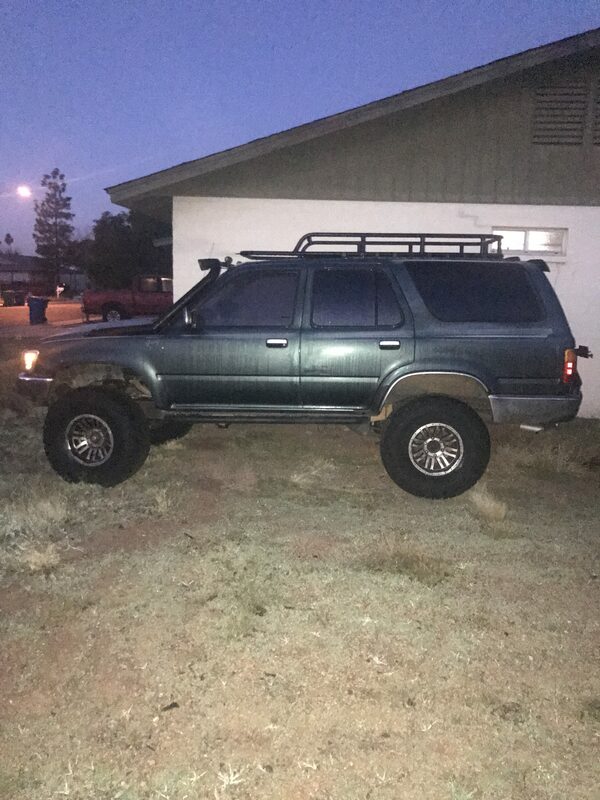 The 4×4 (plus eyegaurds, one forks) rack..
Nov 2004 (aka coyoung) Unit 29, AZ Ben says this is about an 85 inch buck. 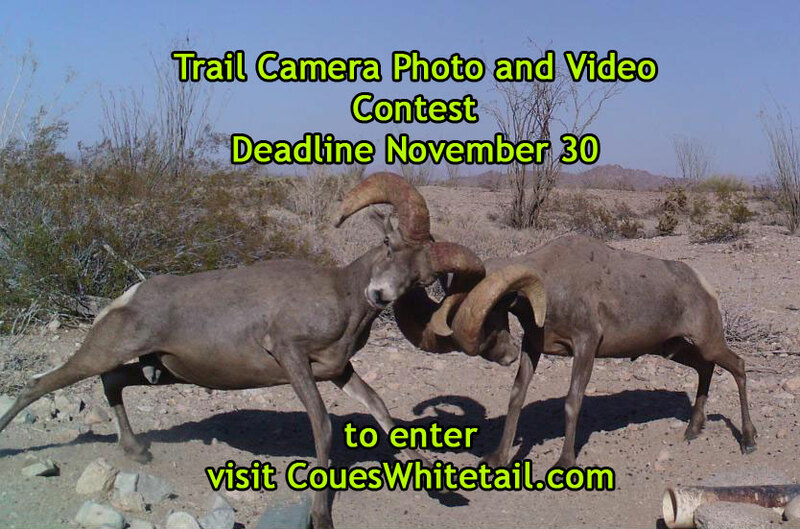 Halloween 2004 Unit 29, Arizona Both these bucks were killed on the same day. The bottom buck is Joe’s and the top picture shows..
October 2000 Unit 29, Arizona Chris jumped up a smaller buck at 100 yards, but as he was getting ready to shoot that one, this larger buck..
Dec 2003 Unit 29, Arizona The buck is a 3×4 (plus eye-guards) and it has double eye-guards on the right side. 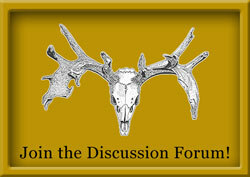 The buck has great mass..
Nov 2003 Unit 29, Arizona Steven passed up 5 little bucks before he saw this one. They glassed him up right underneath them at sixty yards..
Aug. 26, 2005 (aka standman) Unit 29, AZ Brian shot this 3×3 plus eyeguards during the first 10 mins of opening morning! He shot..
Jan. 22, 2005 Unit 29, AZ The buck was shot at 25 yards out of a treestand in Unit 29. The story was posted in the bowhunting section in..
Jan. 1999 Unit 29, Arizona This buck was chasing a doe around an oak flat and Brian was able to get a thirty yard shot. He used a 100..